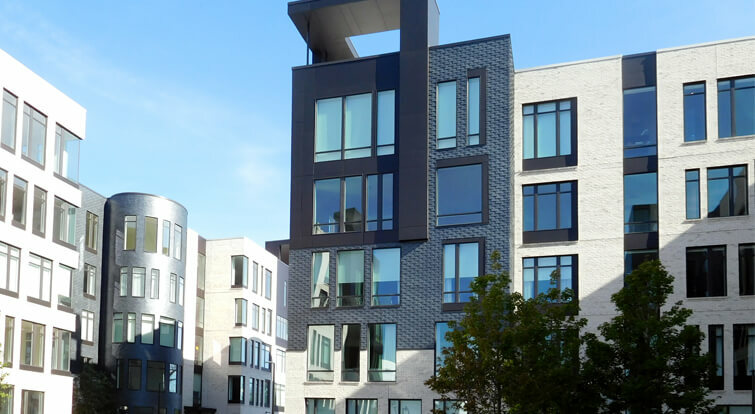 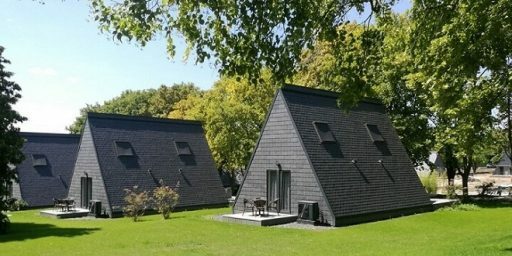 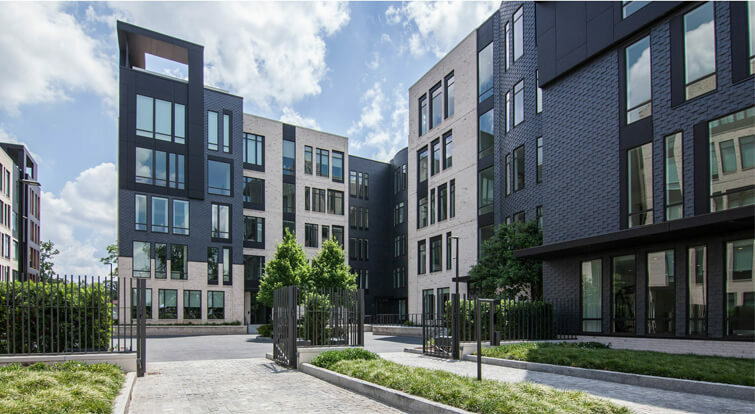 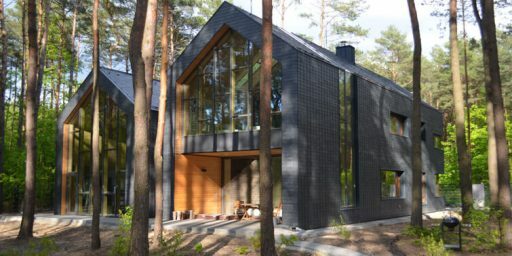 The design provided by the architect included several sizes of slate units, ranging from 10×12” to 12×6” and 12×10”. 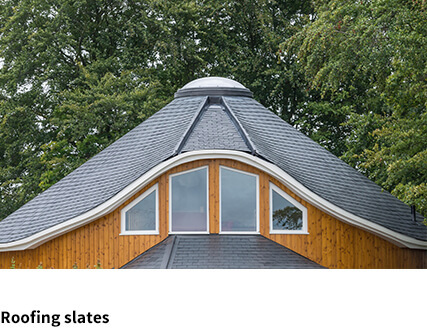 Therefore, some of the pieces had to be custom cut. 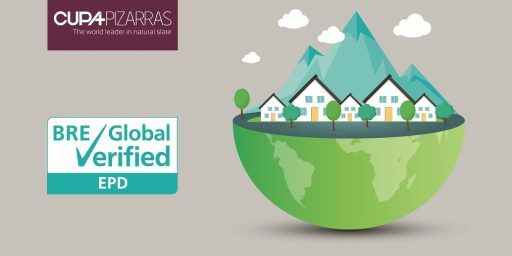 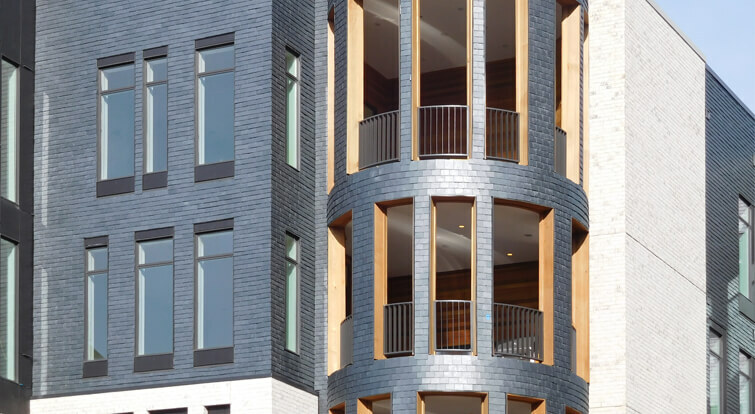 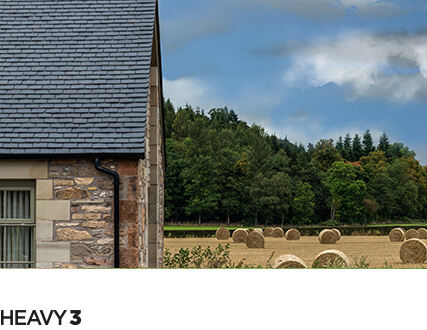 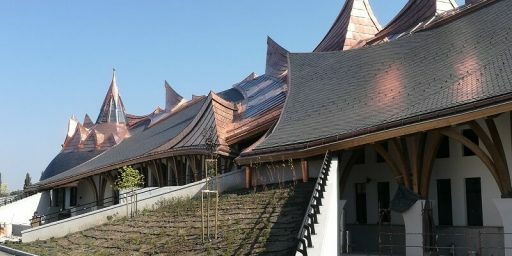 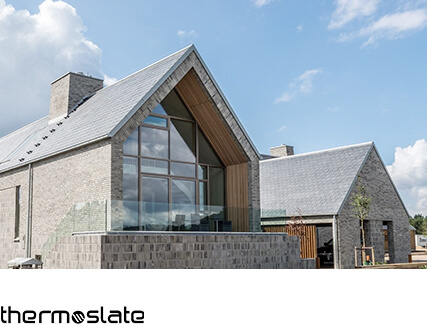 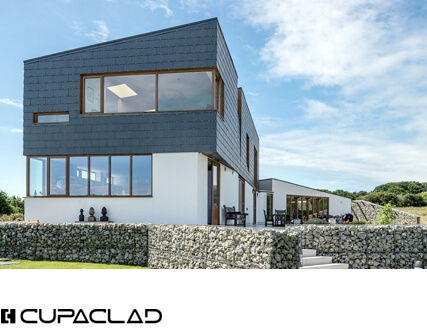 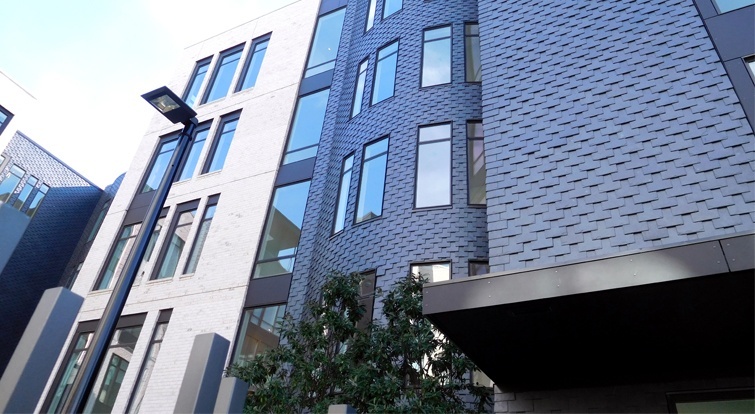 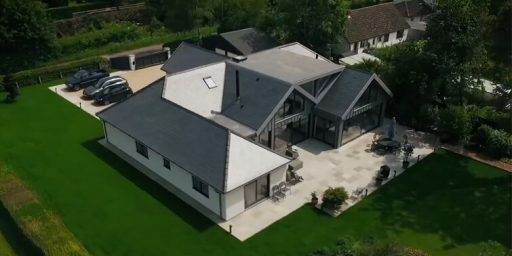 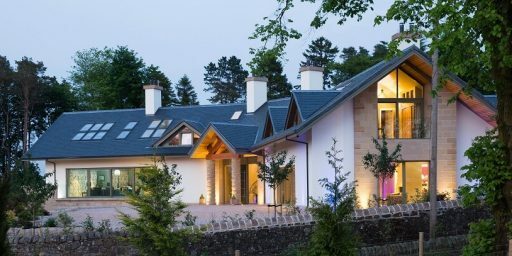 The result: a unique, highly efficient and high-quality slate rainscreen cladding system.